The apex court of the country on Friday has extended the deadline for completion of trial in National Accountability Bureau (NAB) cases against ex-prime minister (PM) Nawaz Sharif. 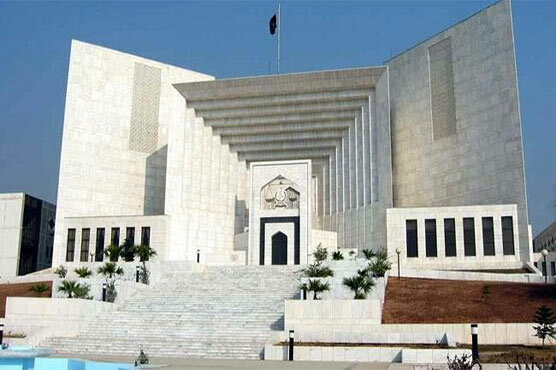 As per the details, an accountability court judge JusticeMohammad Arshad Malik wrote a letter to the Supreme Court of Pakistan and requested for an extension. The time period to complete the cases in an Accountability Court has been extended for the seventh time. Earlier on October 12, Supreme Court had granted accountability court an extension in deadline to conclude the trials in Al-Azizia Steel Mills and Flagship Investments references against Sharif family till November 17. It is pertinent to mention here that the corruption cases against Nawaz family stemmed from the Panama Papers leak that disclosed expensive and undeclared property allegedly owned by them in London.